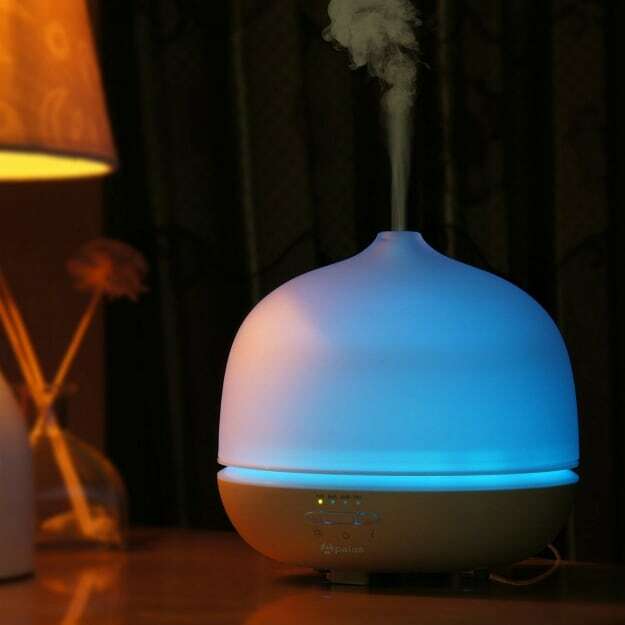 Finding an essential oil diffuser powerful enough to cover a large room can be tricky with the number of options available in the market today. But finding the best one requires looking beyond the diffuser’s performance and budget. Here are seven of the top rated essential oil diffusers available today. 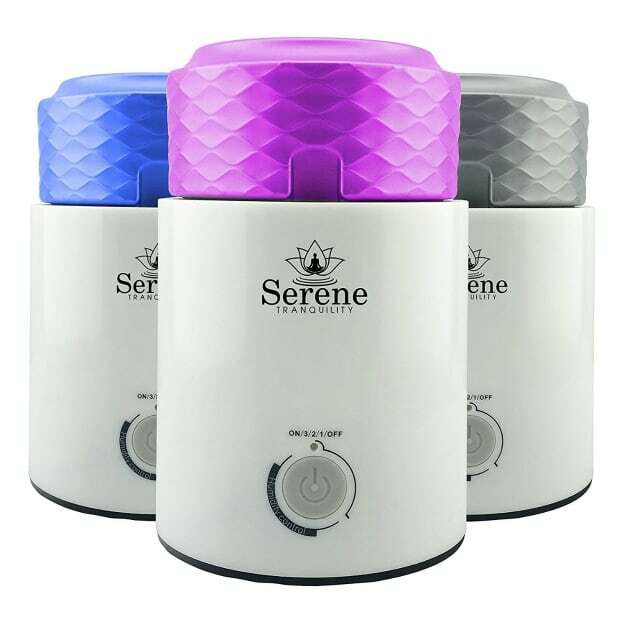 This essential oil diffuser brand is a consumer fave simply because of its compact design, its large water capacity, and power. The 17oz water capacity allows URPOWER diffuser to run up to 10 uninterrupted hours or until water runs out. You can also set the diffuser to shut down from any of the three time period options available. The color of the night light is quite lovely too and not too glaring enough that you can use it in your bedroom as well. This large room diffuser is favored first for its elegant design. The transparent frosted glass can easily blend in any room like an exquisite decor or art piece. 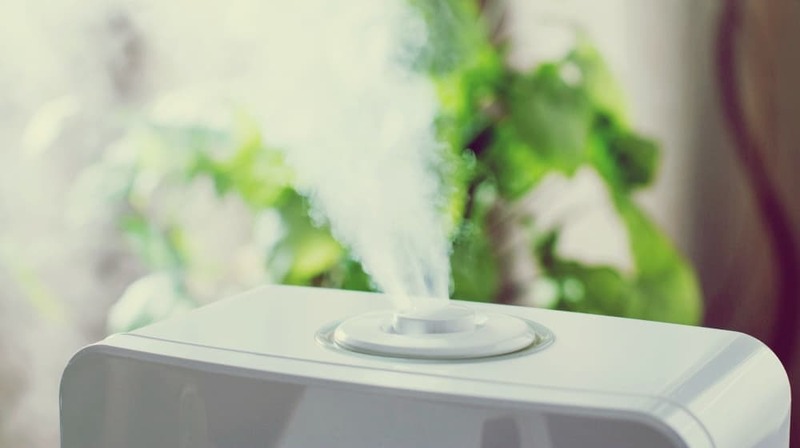 But the Apalus diffuser also stands out because of its powerful, ultrasonic water-oxygen diffusing process, which helps essential oils mixed in the water to be smoothly dispersed in the air as negative ions. Released at 2.4 million vibrations per second, the essential oil-infused mist is so fine that it can be easily inhaled or absorbed without any discomfort. 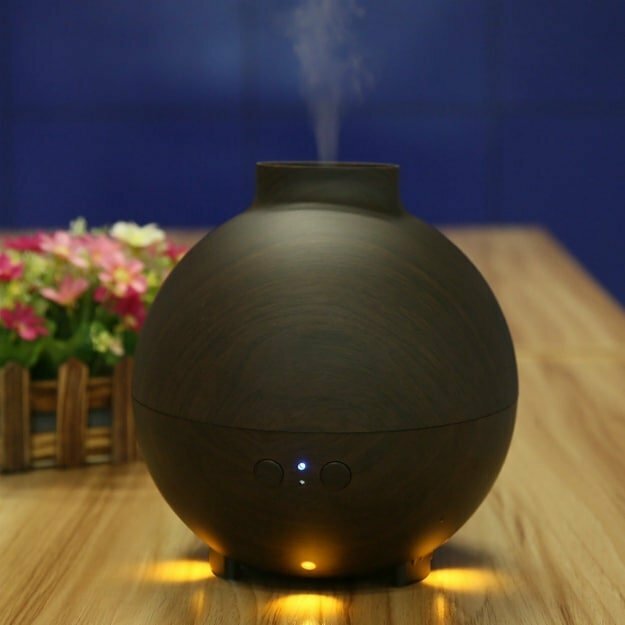 Available in black or light wood-grain variants, the Housmile has one of the largest water capacity among the top rated essential oil diffusers in this list. It has the ability to run for 15 hours straight, and can is remarkably quiet. The amount of essential-oil mist diffused is impressive that it can cover a large room quickly. NexGadget’s essential oil diffuser looks similar to the Housmile version that you might not see any difference between the two. It can hold up to 20oz of water and can also run continuously for 15 hours, perfect for large rooms and spaces. You only need a few drops of essential oil to fill your big room with its aromatic and healing properties. 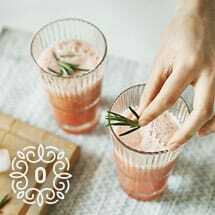 If you’re using tap water, do add salt first and then the desired essential oil. 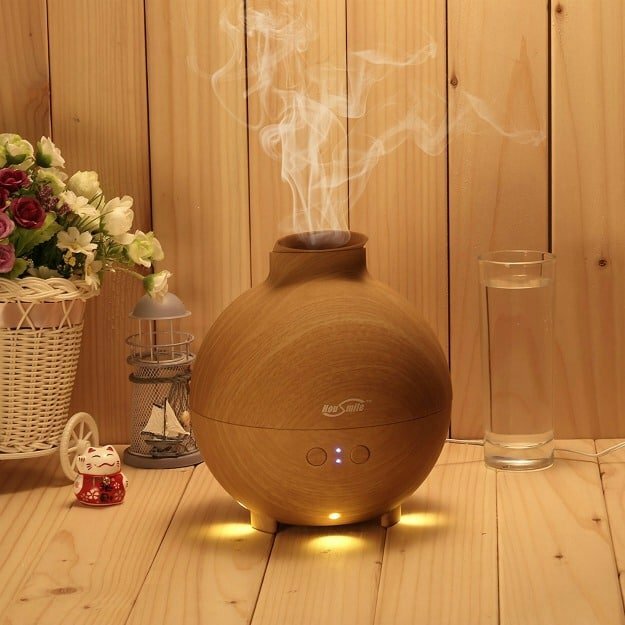 This is the biggest essential oil diffuser in the list, and possible in the market today. Perfect for open space rooms like function areas or large open-plan officers, it can run up to 4 hours at low mist. The cylinder design makes it easy to set up – simply place the water tank under the tap, fill it with water and your desired essential oils, and you’re good to go. It is also spill-proof and can withstand breakage. 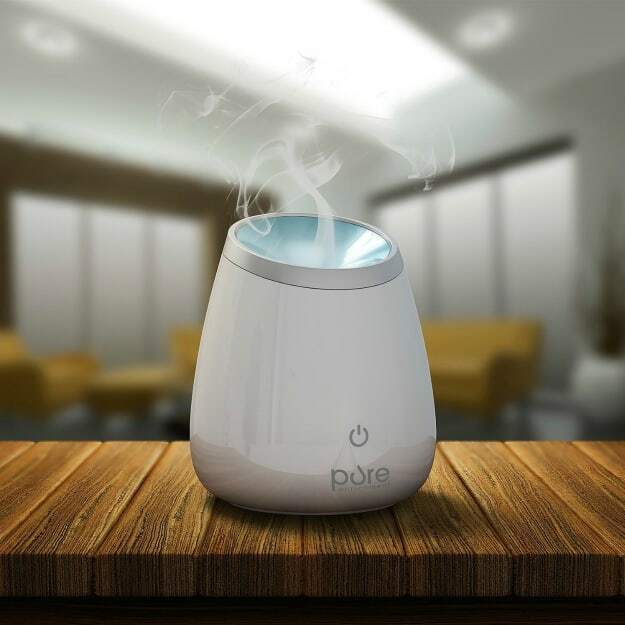 The smallest, compact top rated essential oil diffuser in this list, PureSpa Deluxe can be a starter wellness gadget for a small home office or an open floor plan common room. It can hold 4oz of water and diffuses essential oil-fused water via an ultrasonic process. You also have the option to turn off the night light if you wish. The noise it emits though may not appeal to some people. While it pales in comparison to Serene Tranquility, Homasy Ultrasonic Humidifier is a decent wellness gadget for a large room. It is designed to deliver the benefits of aromatherapy to 15 meters of living space. It can run up to 10 straight hours and can shut off once the essential oil-infused water dries out. 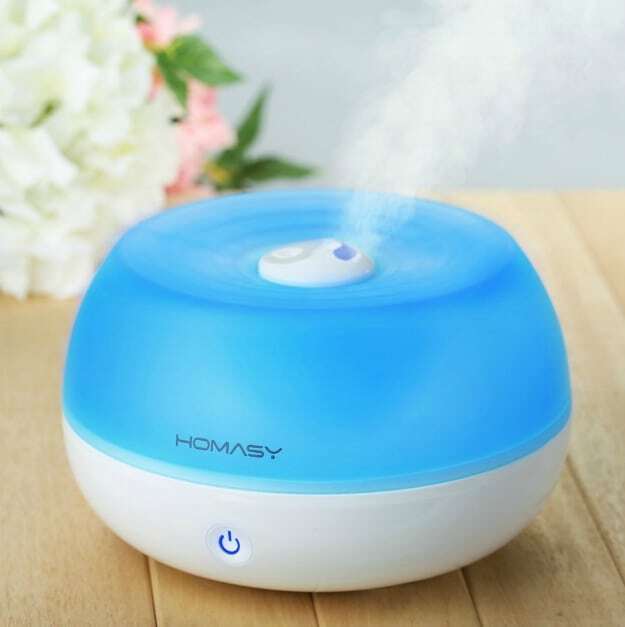 Homasy is better as a humidifier as it releases a lot of mist, and may not be optimal for rooms with wood furniture or upholstery. Choosing the right one for your large space or room requires looking at your preferred essential oil diffuser benefits. Would you prefer water capacity more than aesthetics? Or would you prefer selecting one from the top rated essential oil diffusers available? At the end of the day, your needs and not your wallet will dictate what’s really best for you. What’s your recommended top rated essential oil diffuser? Share your thoughts in the comments section below!